Product #21617 | SKU 35Q-SEAT-GRN | 0.0 (no ratings yet) Thanks for your rating! Make efficient use of space by turning your Pelican cooler into a comfortable extra seat. 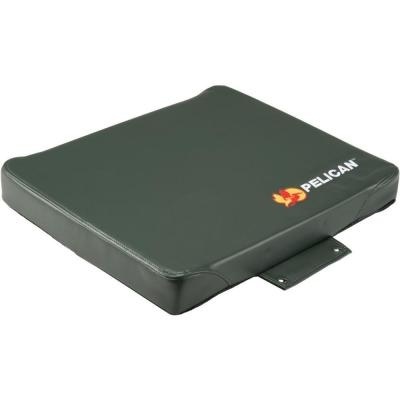 The green Pelican Deluxe Marine Seat Cushion to fit the Pelican ProGear 35 qt. Cooler is made of marine-grade UV-resistant vinyl. Has a sturdy heavy-duty foam insert. Product Dimensions (H x W x D) 3.53.5" x 17.9" x 21.2"